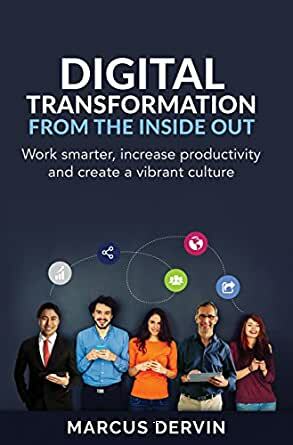 This book shows you how to transform your organisation to avoid disruption and deliver greater business outcomes. Most information workers are expending incredible amounts of energy to deliver their day-to-day work, sharing information over email, Excel or share drives, struggling to work around their technology rather than with it. Meanwhile in our personal lives we are getting more done, more easily, anywhere we like. How can companies make the leap to become efficient, collaborative workplaces? - Don't understand what people really need. 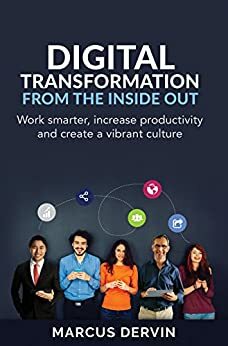 Digital Transformation from the Inside Out introduces a clear, practical framework to turn your organisation into a collaborative, productive, inspirational workplace. If your company has greater capability but doesn't know how to leverage it with the help of technology, read this book today. "A man who showed me how to transform, showing the world how to transform." "This era of digital transformation will fundamentally change the way we live and work. If you're grappling with what this means for your organisation, this book offers practical advice to bring you guidance and clarity." 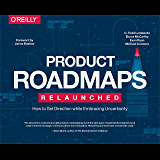 5.0 out of 5 starsThis book allows you to take a step back and really identify which problems should be the focus and therefore how to allocate limited resources for the greatest impact. I knocked most this book over on an aeroplane – and found myself nodding in agreement as I read through the scenarios: yes my organisation needs to stay lean and productive to stay afloat in a highly competitive industry, yes I have tried to solve system problems with more systems and yes I have implemented things that have been ignored by users. This book allows you to take a step back and really identify which problems should be the focus and therefore how to allocate limited resources for the greatest impact.